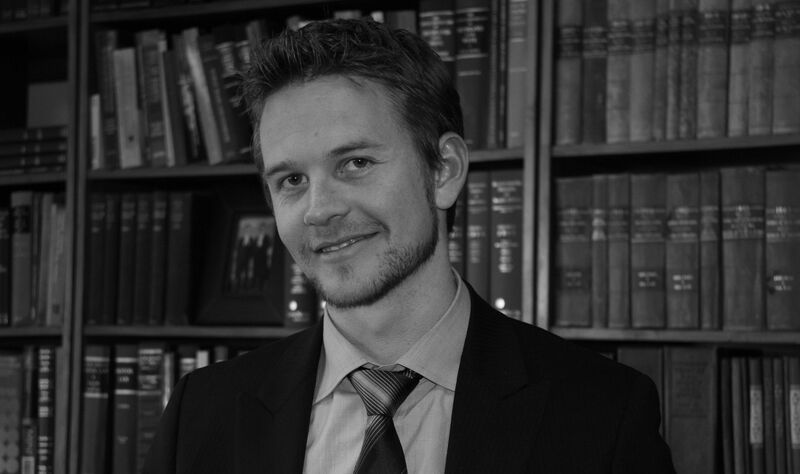 The South African Commercial Law Blog is written and managed by Don Mahon. Mahon is an Advocate (Barrister) and Arbitrator specialising in commercial litigation. He has been a member of the Johannesburg Society of Advocates since 2005 (where he has served on the Johannesburg Bar Council) and is a member of the Maisels Group of Advocates, where he serves on the management committee. Mahon is a member of the Association of Arbitrators of Southern Africa and the Chartered Institute of Arbitrators. He is the founder of the Mahon Foundation, a charitable foundation focusing on education based initiatives and outreach programmes within South Africa. In 2013 he was featured in the Mail & Guardian’s list of 200 Young South Africans. He has written numerous articles which have been published online and in a number of legal publications. His articles have been cited with approval by the High Court of South Africa and quoted in judgments of that court. He is currently co-counsel in the class action against the Steinhoff group of companies, their auditors, directors and investment bankers for shareholders’ losses in the region of R185 Billion Rand. Member of the Association of Arbitrators of Southern Africa and the Chartered Institute of Arbitrators. He has acted in numerous commercial matters over the past number of years, acting for and against some of South Africa’s largest and most prominent companies, including banks, mining houses and other entities listed on the Johannesburg Stock Exchange. He is admitted to practice in Botswana, where he has represented government parastatals in various matters and has prepared opinions for consideration by Cabinet and Government departments. My name is Graham Tjiane a third level LLB student, I would love to subcribe to the blog. Please update me on present developments in the commercial sphere of law. Thanks for your comment. You can subscribe to the blog by clicking on the link which says “FOLLOW BLOG VIA EMAIL” which appears on the home page. You will then receive an email every time an article is posted to the blog. Please advise how one may contact yourself regarding posts and upcoming legal events. If you could kindly provide an email address or contact number so that we can get in touch.